EUR50 million in ERDF funding will be allocated for the development of cultural projects and the restoration of heritage sites! 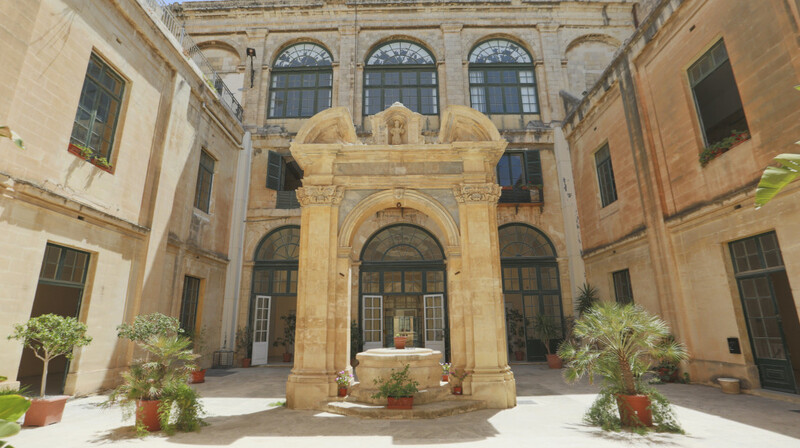 Arts Council Malta and the Valletta 2018 Foundation welcome the announcement that EUR50 million in ERDF funding (European Regional Development Fund) have been allocated for the development of cultural projects and the restoration of heritage sites. This investment which includes four arts projects and four cultural heritage projects will increase cultural access, provide important upgrades to museums and arts venues and offer better resources for artists and cultural practitioners.